Download a free Ziva VFX evaluation license to experience the realism of Ziva in your commercial or hobbyist pipeline. Not available for commercial asset production.  Licenses running on a single laptop, PC, or individual workstation. 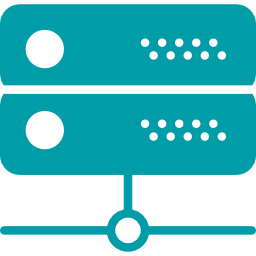 Licenses running on a company server or virtual machine. Simulate infinite, hero-quality characters with Ziva VFX 1.6 Anatomy Transfer tools. The biggest Ziva release to date. Accelerate your entire pipeline with the most scalable creature solution. Click here for more information about Ziva VFX 1.6. Ziva VFX can be used on any soft-tissue asset including complex, lifelike characters/creatures, 3D feature animation, and inanimate soft objects. Ziva's advanced character tools let artists replicate the effects of physics and recreate any material, including muscles, fat, and skin. All objects are computed with consideration to the embedded surface, simplifying the creation of physics-abiding tetrahedral models. Adaptive tetrahedral meshing makes it easy for artists to paint localized resolutions wherever needed. Assign infinite real-world material layers to a single object to make solid objects behave just like their real-world counterparts. *Includes all upgrades. Auto-renewal every 365 days. Perpetual licenses still available upon request. Collide objects using automatic collision detection and response with organic volume conservation. Easy painting: attachment areas, muscle fibers, muscle strength, tet mesh resolution, material properties, etc. Add sliding or fixed attachments between objects and intuitively paint where they are attached. Instantly multiple the effects of muscle excitation with the Muscle Growth parameter setting for greater definition or shot-specific alterations. Combine the effects of any standard Maya Field with the organic physics and volume conservation of Ziva. 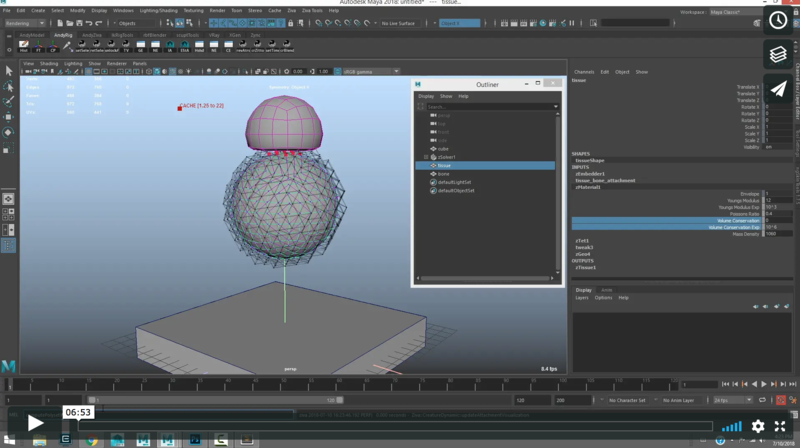 Goal elastic solids to externally animated triangle meshes for instant secondary motion. Cache simulations to RAM or disk for fast playback and/or restarting. Script and pipeline using Maya MEL, or our open-source Python tools. Create rudimentary characters easily with a single volume on top of a skeleton. This approach is ideal for feature animation - capturing the bulk, volume, and secondary dynamics of a character. Learn the fundamentals of Ziva VFX quickly with the help of our details Ziva Resources section. 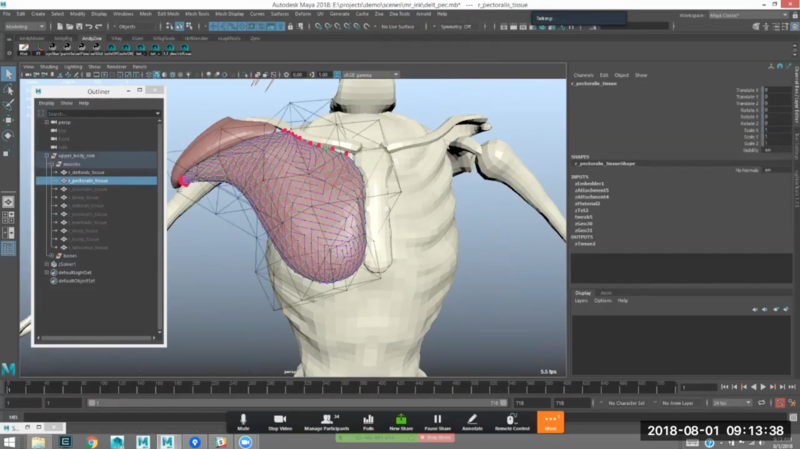 The latest LIVE with ZIVA webinar recording features a detailed walkthrough of the deltoid and pectoral muscle rigging process, starting from scratch. This forty-five minute demonstration is hosted by Ziva Techical Director Andy van Straten. To attend next month's LIVE with ZIVA webinar, you can click here to register at any time. This capability allows creators to achieve natural muscle excitation results without any additional assistance from an animator or any inorganic shot sculpting. Easy painting: attachment areas, muscle fibers, muscle strength, tet-mesh resolution, material properties, etc. Embed arbitrary triangle meshes into your simulated solids. Excite/contract a muscle using scripted muscle activation forces. Preserve volume with extreme precision, even under large deformations. Use multiple types of physical damping. Simulate thin shells for skin and fascia that automatically shrink-wrap to internal objects. Add physical attachments between objects and paint where they are attached. 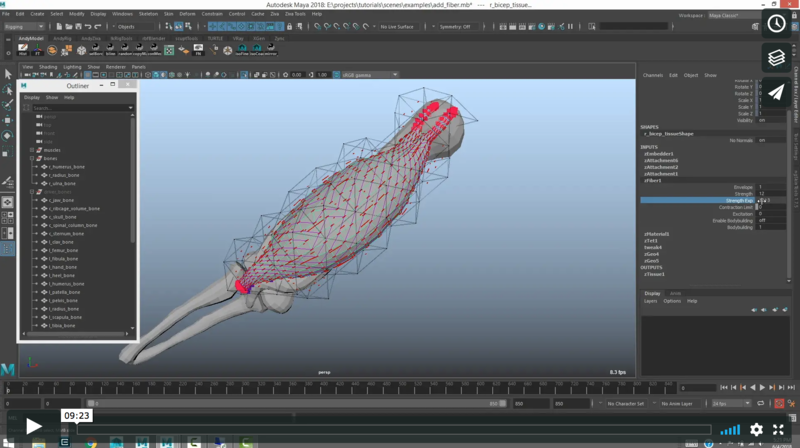 Use the world's leading soft tissue simulation software for all of your character needs. Available for new commercial entities and hobbyists. Pay as you go: Unlock the entire ZIVA VFX toolset every month for your independent creations. Available for individuals working on productions under $500k in total annual revenue or funding. Ideal for single studio locations. Simulate better, faster characters for productions of all sizes. Perpetual licenses still available upon request. Contact us for more details. Get your own copy of the Ziva VFX Overview Deck sent straight to your inbox. You can share it with your team for a quick introduction to our tech. 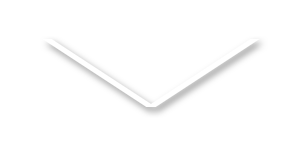 Yes, you can send the PDF link to my inbox.